This blog post is to notify everybody that our jury is having a really tough time deciding on the winner. The calculations reveal that most of the employees of our call centers have equally competitive call handling time, are ensuring high customer satisfaction levels, and also tracking low call back rates. There are just marginal differences between the various individuals. But a trend which can be clearly observed is that – the performances of individuals of the same process and with the same Team are distinct. 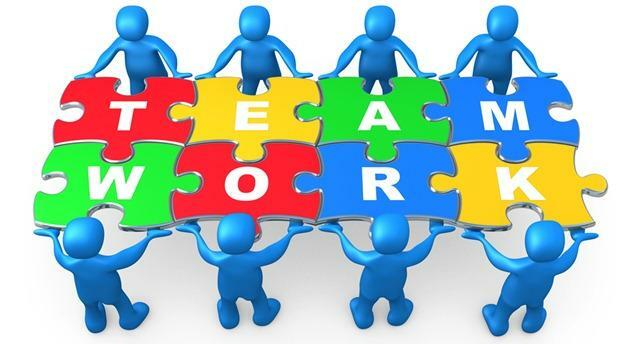 Instead of picking up one single individual it is actually easier for our jury to pick an entire team of people who are delivering a commendable performance cohesively with each other. So we are announcing an additional reward this time – of the best team. The strength of the Team can be between 10 to 100 people. The winner team will be the one which has maximum average percentage of quality score, which demonstrates their commitment to provide 24×7 customer care services. The average quality score depends on the minimum and maximum scores by individuals. For instance, if there is a person who got 90% in the same team and the other one got 40%, then the average is (90+40)/2 = 65% for the team. But if one person got 70% and another got 80%, then the average is (70+80)/2 =75%. So for a higher average quality score, the team’s performance should be consistently good, in the case of everybody. So here is wishing all the best to everyone again. Now two titles are at stake – the best employee of 2012 and the best team of 2012. Let’s see who has rendered the best customer support services and who finally wins. Whoever does, eventually it is Bluechip Callcenter and our clients who will win, always!